There are wide spread rumors being circulated recently about the adulteration of raw rice with plastic rice in the Indian markets all over the country. The following 5 test methods are prescribed for easy identification and differentiation of Raw Rice (paddy derivative with that of plastic Rice) for testing purpose. Water Test: Get a glass of cold water, pour a tablespoon of raw rice in the glass and stir. If the rice goes to the bottom, it is all good. If it floats at the top, it means it contains ‘plastic rice’. Boiling Test: Observe the rice while boiling. If it starts forming a thick layer at the top of the pot, it is plastic rice. Hot Oil Test: Take some of the rice drop into some real hot oil, it will melt or stick together or stick at the bottom of the pan if it is fake. Fire Test: Get a lighter and burn a handful of rice – If it catches fire and smells like burnt plastic, it is fake. The Fungus Test: After boiling the rice, put some of it in a bottle and leave it for 3 days. 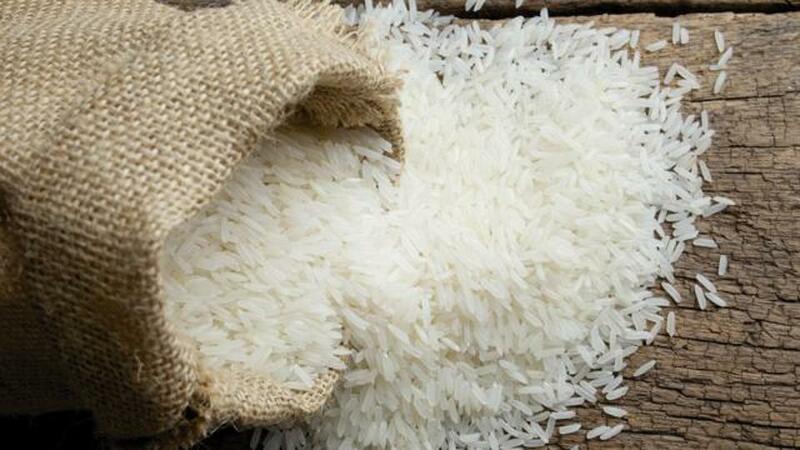 if mould does not appear, then your rice is fake, Plastic rice will not grow mould in any weather conditions.